Ens. 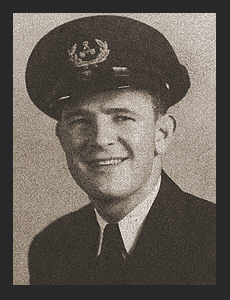 Quinton J. Courtney, son of Mr. and Mrs. Fred Courtney, attended Frederick High School. Entered the Merchant Marine in 1942, trained in Sheepshead Bay, N.Y.; served in Africa, Italy, England, France, Panama, the Hawaiians, the Philippines. Awarded Merchant Marines Combat Bar, Atlantic and Mediterranean War Zone, South Pacific Medals.